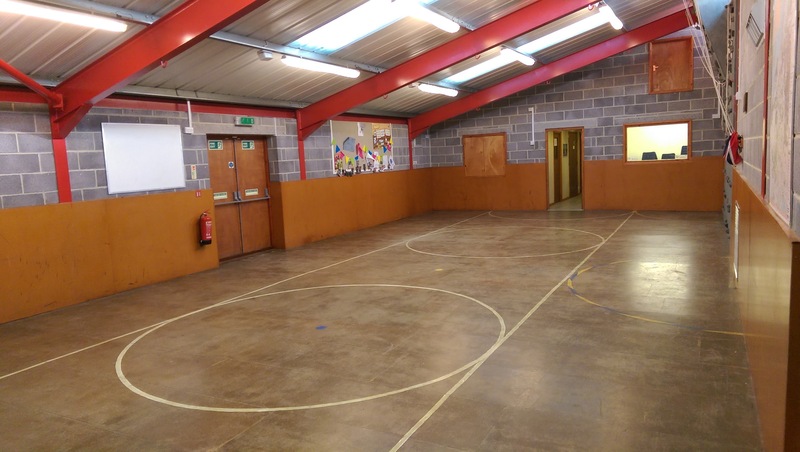 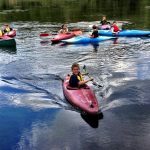 Our Scout HQ is available to hire at very competitive rates. The main hall is 100 square metres in size. 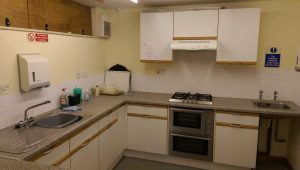 There is a fully-equipped kitchen and toilet facilities. Off-street parking for a number of vehicles plus plenty of unrestricted parking in the road. 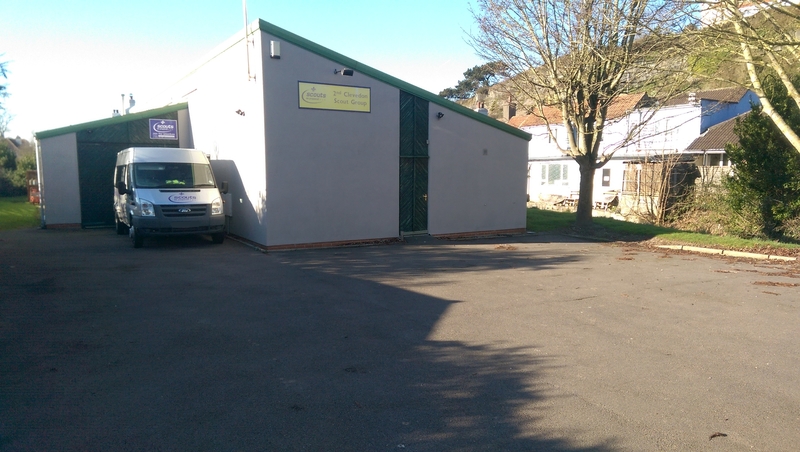 Fully accessible for mobility-impaired users, with step-free entrance and disabled toilet facilities.